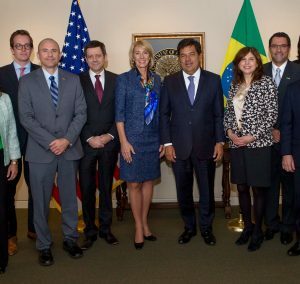 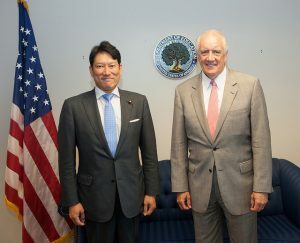 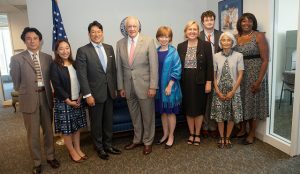 The International Visitors Leadership Program is a professional exchange program that seeks to encourage mutual understanding between the U.S. and other nations, and to support people-to-people connections. 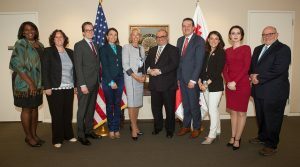 Through communication at the personal and professional level, the program is carefully designed to partner current and emerging international leaders. 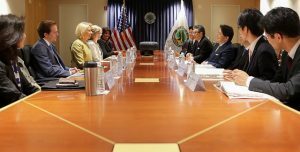 Visits are managed by the International Affairs Office. 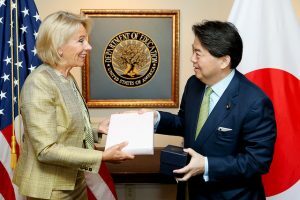 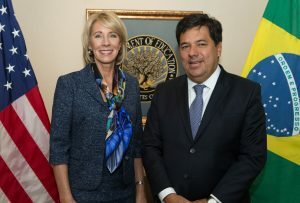 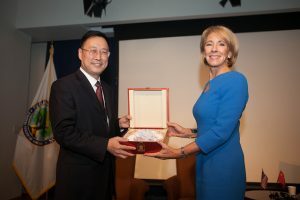 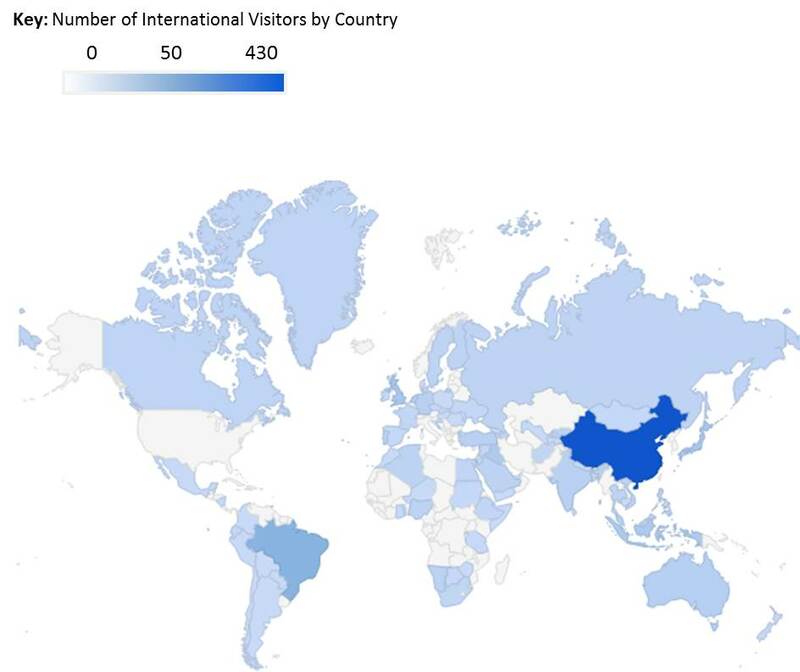 Each year, the U.S. Department of Education typically receives about 1,000 international visitors from a wide range of countries across the globe. 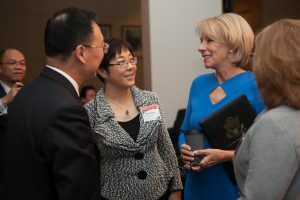 Visitors include government officials, legislators, researchers, educators, students, journalists and other professionals who are interested in learning about U.S. education. 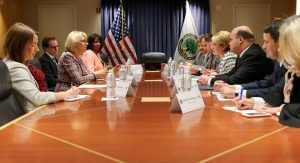 In addition to providing an overview of the U.S. Education System, briefings can cover a broad range of topics, including career and technical education, postsecondary education, equal access to education and selected Department initiatives. 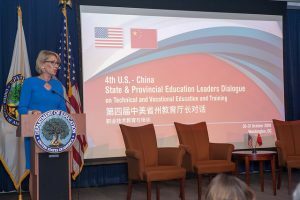 The Department also welcomes international dignitaries – generally ministers and vice ministers – in an ongoing effort to support education diplomacy and promote global learning through the sharing of best practices.